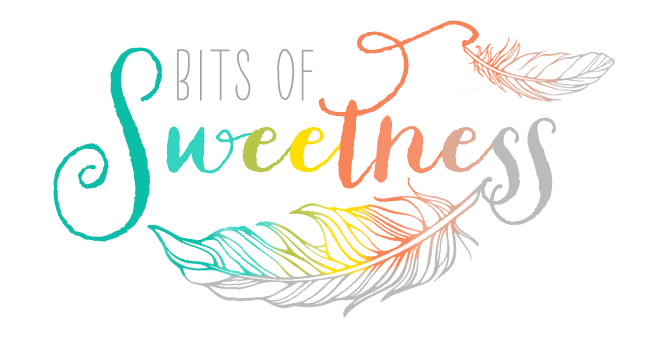 Bits of Sweetness: Capturing Adleigh's Joy of Movement! 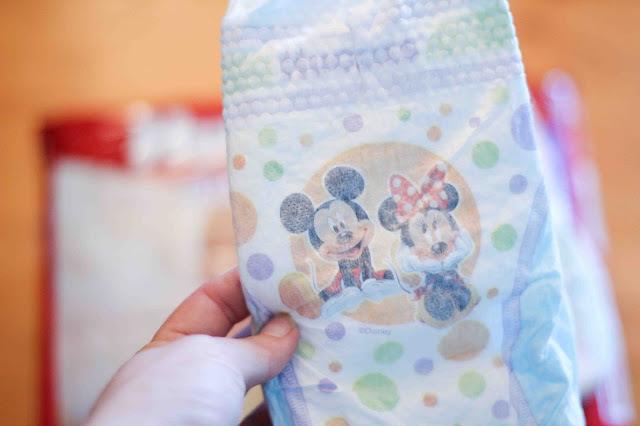 #SetBabyFree with #HuggiesLittleMovers ! Capturing Adleigh's Joy of Movement! #SetBabyFree with #HuggiesLittleMovers ! Oh my! 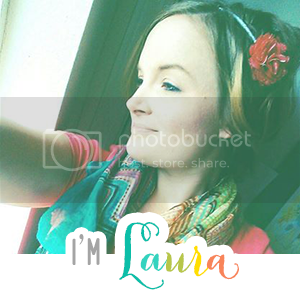 There is just no stopping this girl lately! 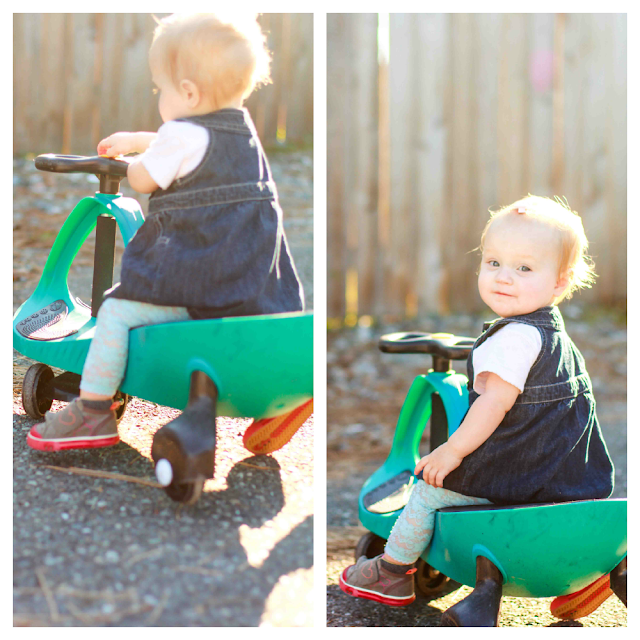 At almost fourteen months, she is on the go-go-go! I chuckled today because she would still rather crawl than walk, squealing with delight as she zipped and zoomed across the grass. She wants to be just as fast as her big bros! She will chase them and join right in their games. 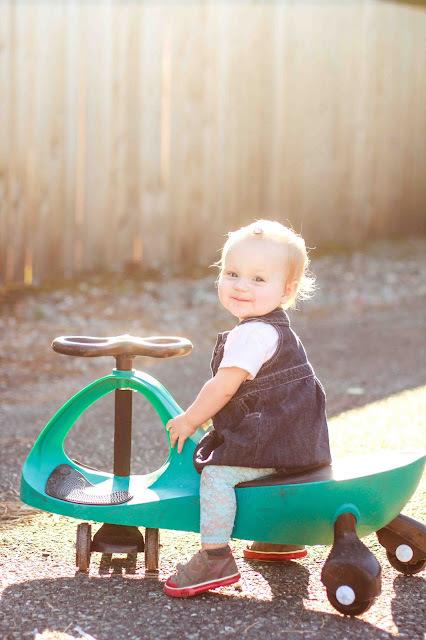 One of her favorite things is trying to scoot around on a little bike. It's adorable! 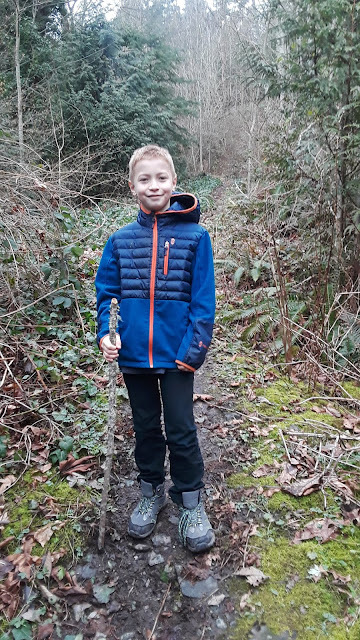 As a mama, I want our kids to feel the freedom to learn and explore. I've realized that it might mean a few ouchies, but that's ok! I would rather they experience things like learning how to push a bike around or how to climb a tree instead of miss out on it because it might hurt. I just moved Adleigh up to Huggies Little Movers. 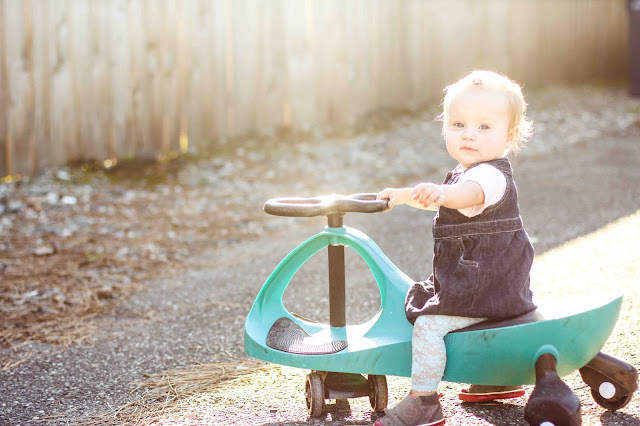 She was ready for something to let her explore a little easier, and they do the trick to get her moving. 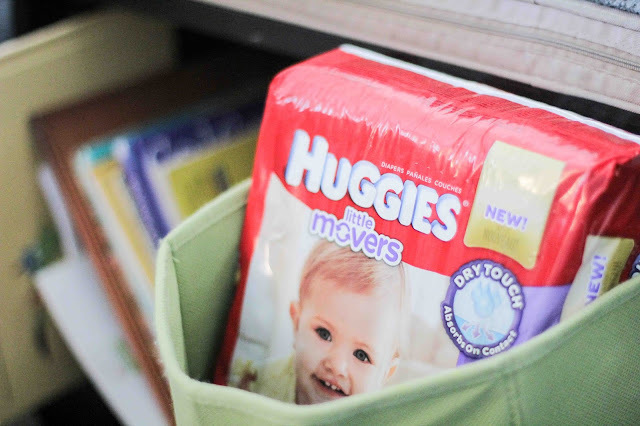 Between the double grip strips that move with her groovin' and contoured shape, Huggies Little Movers are perfect for our little on-the-go sweetness! 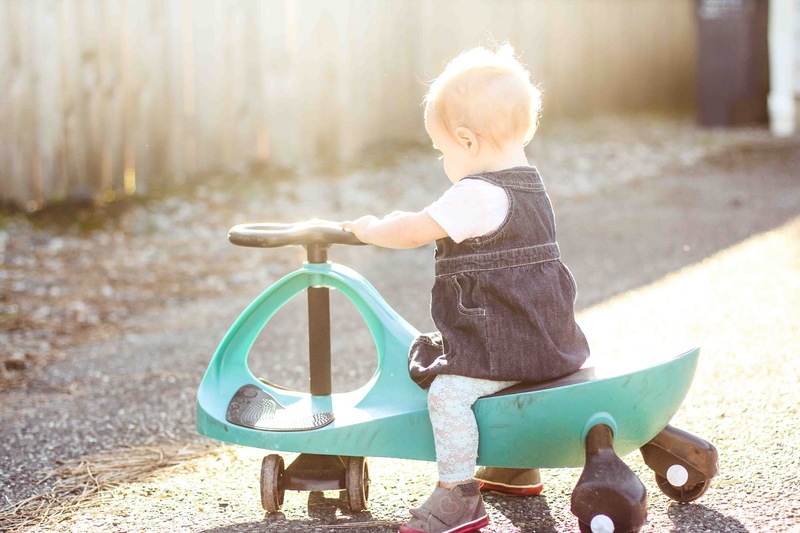 What is your little one's favorite thing to do? Adleigh is working on climbing next! I think we are in for a new adventure! 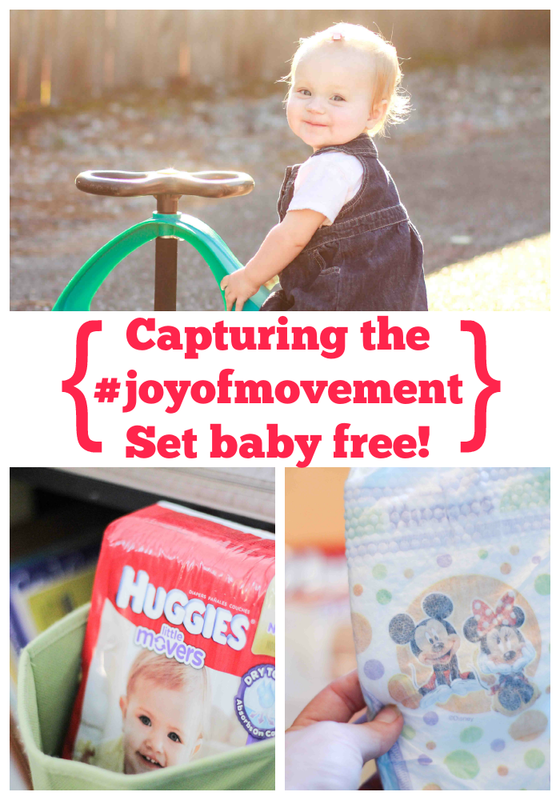 Head over to Huggies Instagram, Twitter, or Facebook to share your baby's movin' and groovin' #joyofmovement moments!